The Office Floor Company offer a wide range of commercial real wood, engineered wood and laminate flooring which is great for a variety of commercial environments, including offices, retail, schools, colleges & universities, waiting rooms and communial areas. 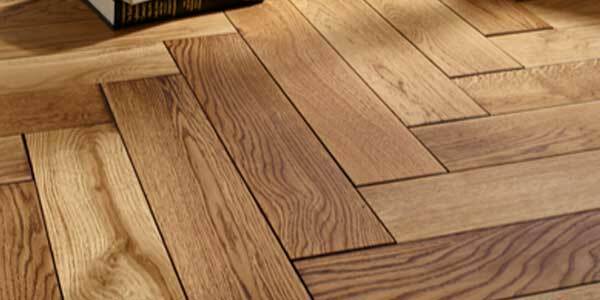 Below you will find a selection of some of the popular wood, engineered wood and laminate flooring. There are more styles and variations available, please use the contact form or give us a call and a member of our team will be happy to help you find the perfect wood or laminate flooring solution to best suit your requirements. 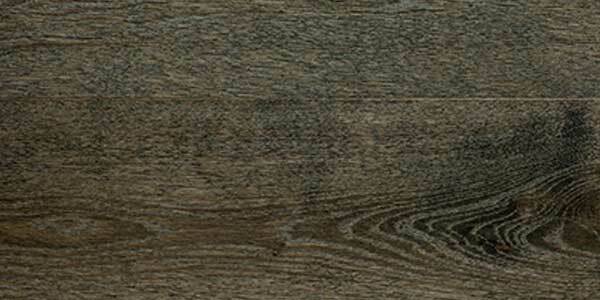 Classic laminate flooring planks come in a range of 16 different wood style variations. This laminate flooring is suitable for areas with under floor heating. 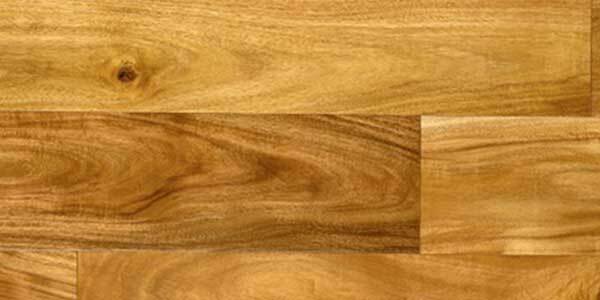 Impressive Ultra laminate flooring are long wide and extra thick water repellent planks. 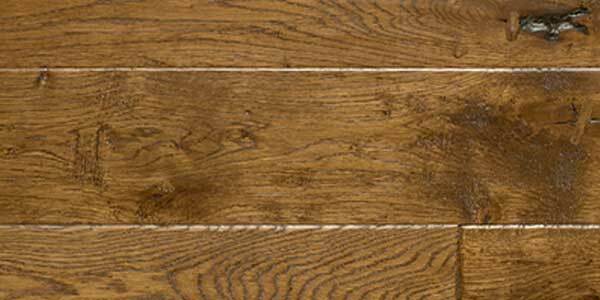 The planks look and feel exceptionally natural, giving you that authentic look. ARTE laminate flooring brings you a range of large floor tiles with subtle V-grooves, they bring together the durability of an original floor with the benefits of laminate. Exquisa laminate flooring are available in eight different stgyle variations. With variations of ceramic, slate and crafted textile finishes. Perspective Wide laminate flooring are extra wide laminate planks which come in 16 different colour variations, with characteristic grooves which create a typical plank effect. 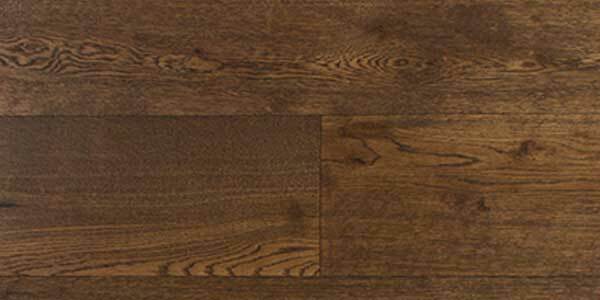 The Calendonian Range of wood flooring comes in both engineered and solid types. With 13 solid wood styles and 25 engineered styles. 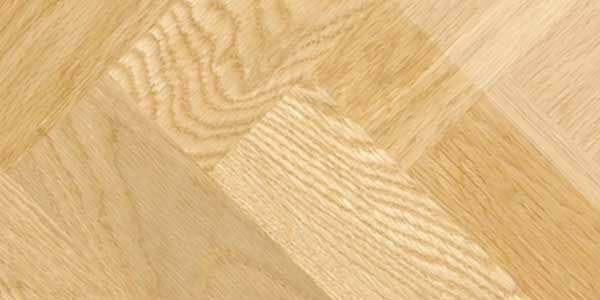 The Diamond Plus Range of wood flooring comes in both engineered and solid types. With 6 solid wood styles and 11 engineered styles. The Traditional Range of wood flooring comes in solid block & solid wood boards, 8 different block variations & 11 different board variations. The Concept Range of wood flooring is available in engineered wood only, with a choice of 8 different styles and finishes. The Renaissance Range of wood flooring is a parquet block with a hint of industrial chic. The range is available in 11 different variations. The Contemporary Range of wodd flooring is available in engineered wood only, with a choice of 10 natural and unusual styles and finishes.